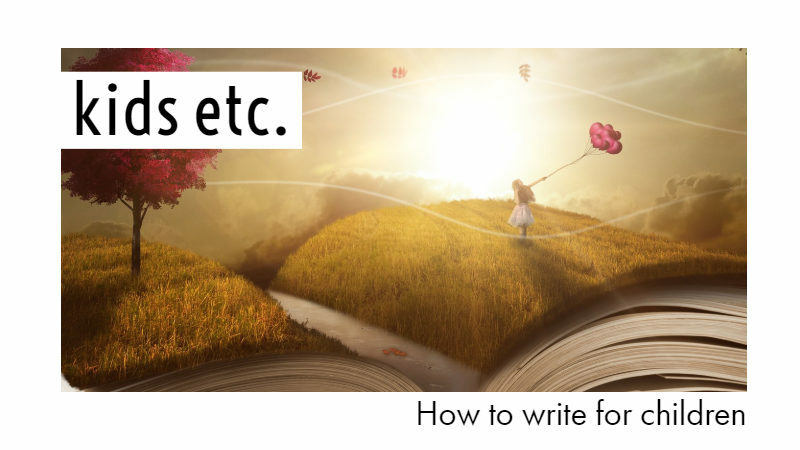 If you have always wanted to learn how to write for children, kids etc. is ideal for you. We can show you how to plot a children’s story, write it, and prepare it for submission. You’ll love this course if you want to write for tiny overlords, princesses and aspiring pirates. We cover picture books, middle grade and YA. And all the confusing bits in between. It is a one day course from 9:00-16:00. It is in Johannesburg, unless otherwise indicated. Lunch is awesome. We are not joking about this. You will write parts of your story in class. You will receive kind, honest feedback about that writing. You will have fun. Lots of fun. Queries? Get our full brochure today! Mail news@writerswrite.co.za. Please include the name of the course. If you can’t join us in Johannesburg, sign up for kids etc. online. “I just want to thank you for a wonderful experience this past Saturday. The kids etc. course topped all my expectations. Mia was fantastic and taught me so much. I didn’t think we could possibly cover as much in one day as we did for the price we paid. It is really affordable and the course is filled with such valuable information and tips. It has definitely broadened my way of thinking in terms of writing children’s stories. Other than the value of the course content, the venue and the food was exceptional, and our ‘goodie bags’ were an unexpected, but very pleasant surprise! I felt so spoilt the entire day. I will treasure the time I spent doing this course forever, and I look forward to attending more courses in the future! I will recommend Writers Write to all new writers and even non-writers.